Looking for a fun novel to read? Try ROAD OF LEAVES. This Arthurian Fantasy is on sale this weekend at Amazon for only 99 cents as an e-book. (January 21- 27, 2016). This is the first book in the Ways of Camelot trilogy. The second book, ROAD OF WATERS, is already out. Book 3, CAMELOT OF THE ROADS, will be released in 2016, as will the 4th and final book, ROAD OF CLOUDS. 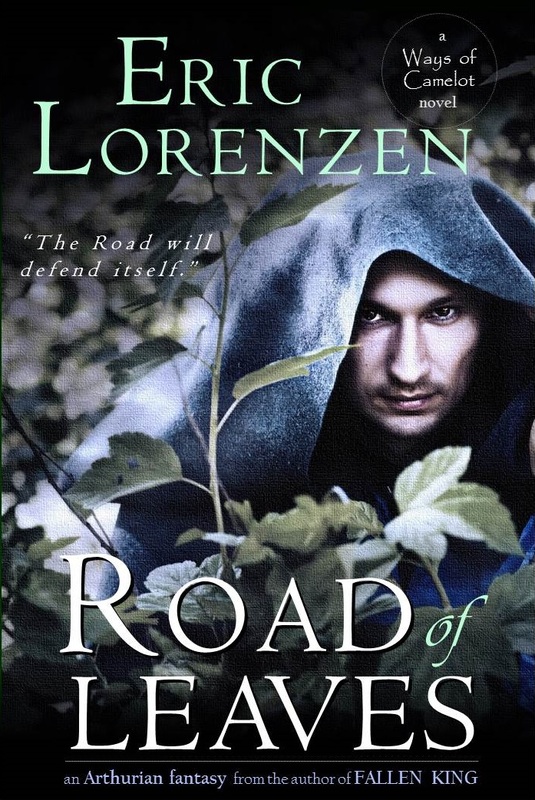 ROAD OF LEAVES is a great tale, set in Arthurian times, where you will follow a magician’s apprentice named Thomas as he faces scheming sorcerers, magical beings, and an enchanted road gone wild. There are no simple roads to Camelot. Thomas is a magician’s apprentice who must travel to the Camelot guild house for his master. He takes the Road of Leaves, an enchanted tree-lined way that shifts every night as the winds move its leafy route. He joins a walking party that includes a monk, merchants, a troubadour, and an old woman. Thom expects a pleasant hike along the Road that was crafted by the great wizard Merlin. Instead, he staggers into murder, magical warfare, and romance. While trying to make his way to Arthur’s capital, Thom fights natural forces, a sorceress, and a pair of ornery goats. Not only must Thom struggle to use magic he barely understands, but he also has to face an enchantment that is far beyond his comprehension. An enchantment that fights back, for the Road of Leaves will defend itself. Buy it today and start reading ROAD OF LEAVES on your e-reader, computer, tablet, or smart phone. Tags: arthurian fantasy, coming of age fantasy, fantasy book, fantasy novel, historic fantasy, king arthur, young adult fantasy. Bookmark the permalink.